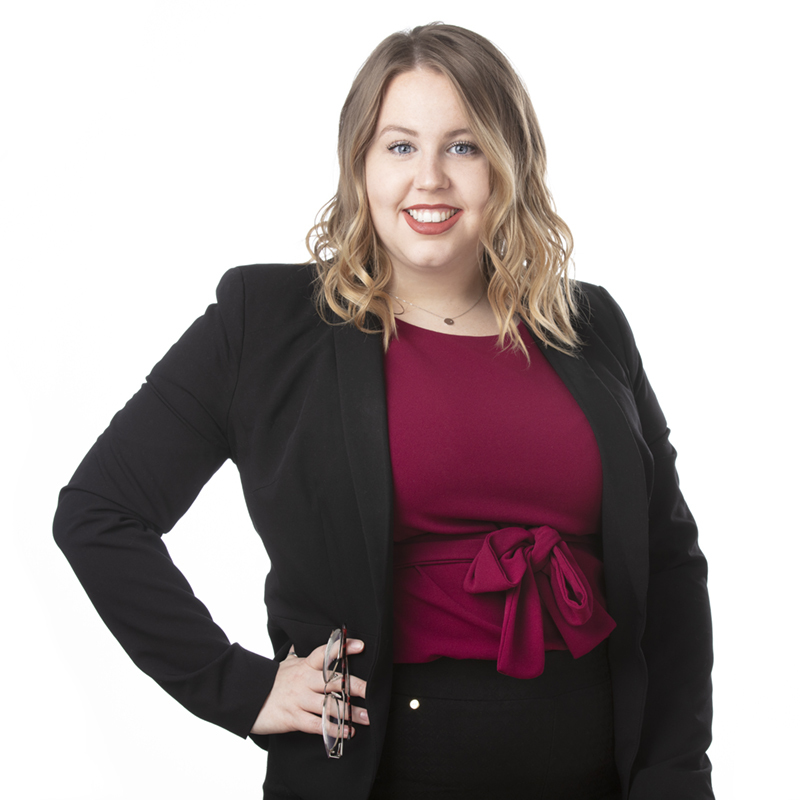 Mikayla Becker joined Savage and Associates in 2019. As a licensed insurance agent, she helps clients plan for the unexpected. Mikayla attended the University of Toledo, where she earned a Bachelor’s degree in professional sales. As a Toledo native, Mikayla is actively involved in her community. Yoga tops her list of hobbies. Mikayla Becker is not registered with Royal Alliance Associates, Inc. RAA is separately owned and other entities and/or marketing names, products, or services referenced here are independent of RAA.